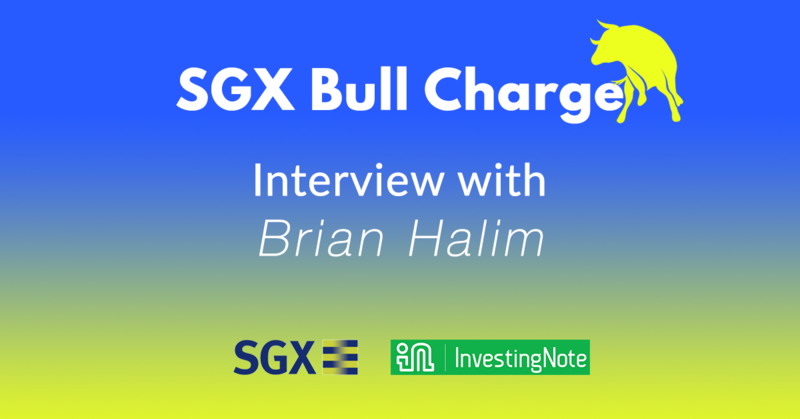 Want to meet the top guys of the SGX Bull Charge Stock Challenge? Now you can! Join us for this upcoming FREE Seminar: Meet Our Leaderboard Toppers! This exclusive seminar will let you understand how professional investors and traders trade, especially during a weak market. Also, learn about other Singapore-listed derivatives such as warrants and daily leverage certificates (DLCs) that can enhance your portfolio returns. 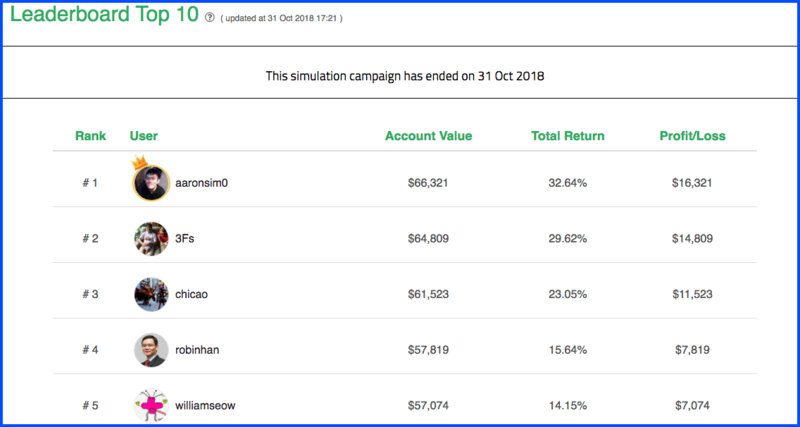 SGX Bull Charge Stock Challenge is the real deal to see how the top investors and traders beat the market within a week! 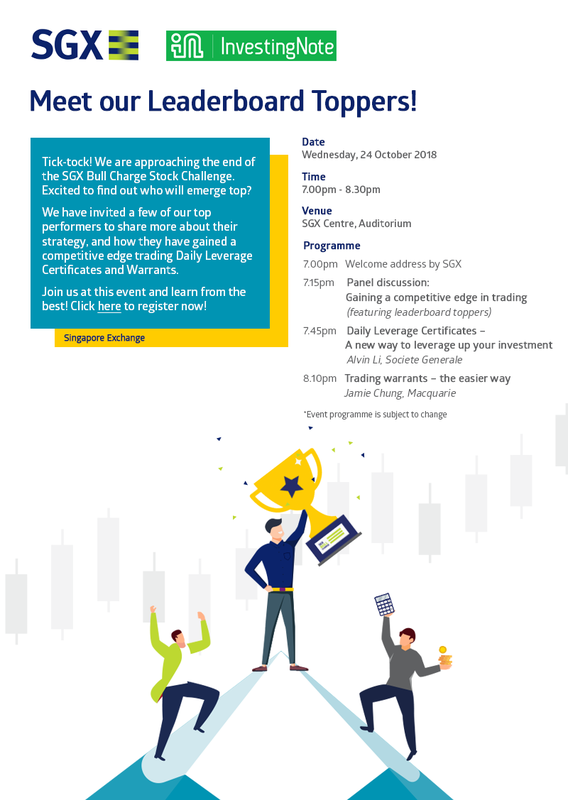 It is jointly organised by SGX and InvestingNote, the SGX Bull Charge’s inaugural stock challenge will see finance professionals put their trading knowledge to the test! Here are the top 10 investors from the day’s trading after market hours closed as of 3rd September 2018, see how are they are faring so far! Some stocks our top investors and traders have transacted so far include AEM, ISDN and Best World. 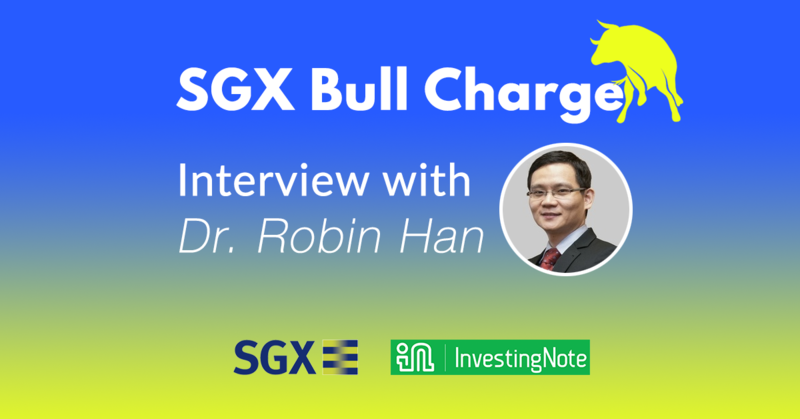 SGX Bull Charge Stock Challenge! 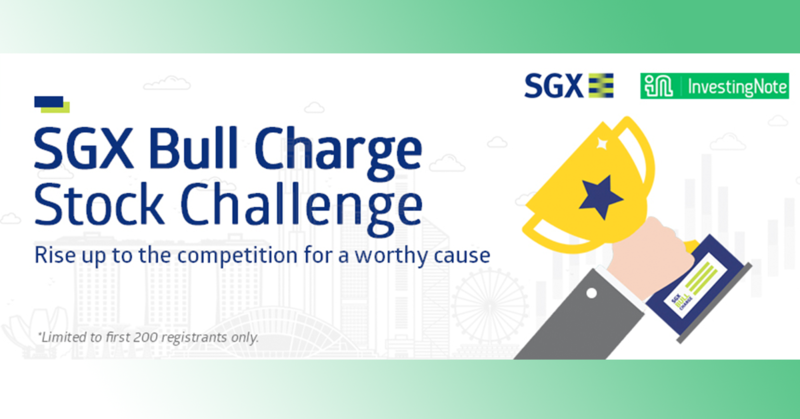 We’re excited to announce that we’re partnering with SGX for the SGX Bull Charge Stock Challenge, which will be held on our platform! This challenge is only open to financial bloggers and finance professionals – trading representative/ remisier/ broker, fund manager, research analyst, financial advisor, who are over 18 years old.